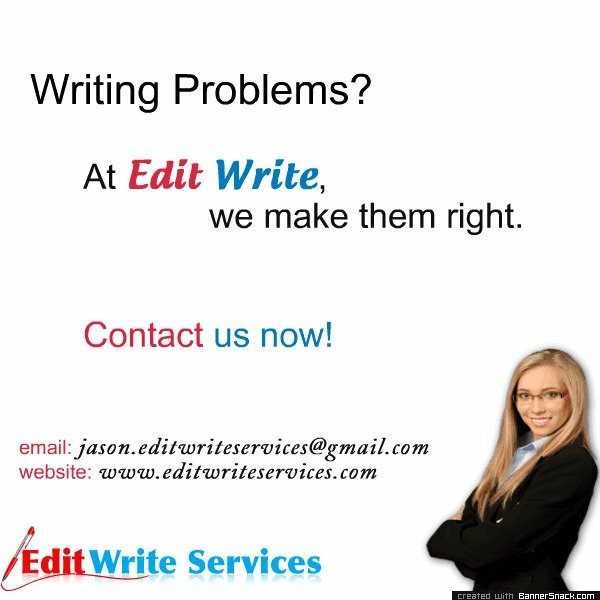 Edit Write Services is a provider of affordable, professional editing and quality content writing services. Documents we have edited include ebooks, articles, web content, theses, essays, other academic documents, and business documents. Articles and web content we have written have included topics that range from ADHD, pet health, Australian law, health and fitness, weight loss, and many more.